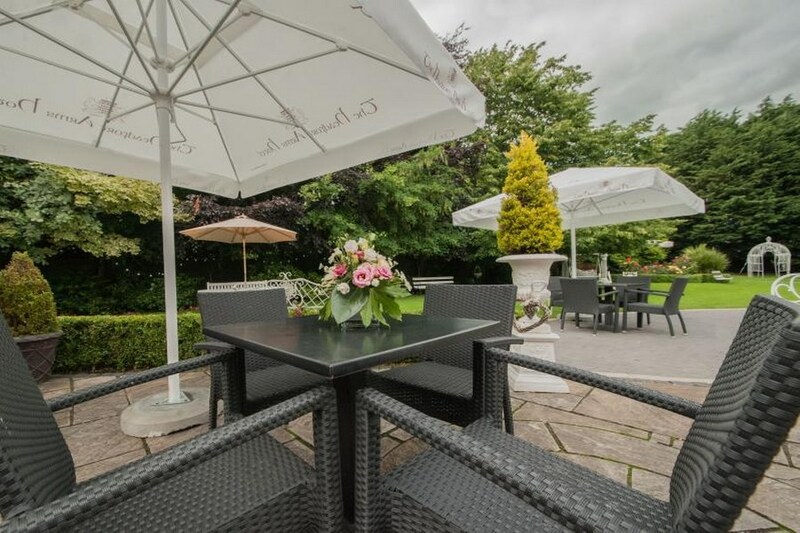 The Headfort Arms is a luxury Meath Hotel accommodation in the heart of Kells Town. 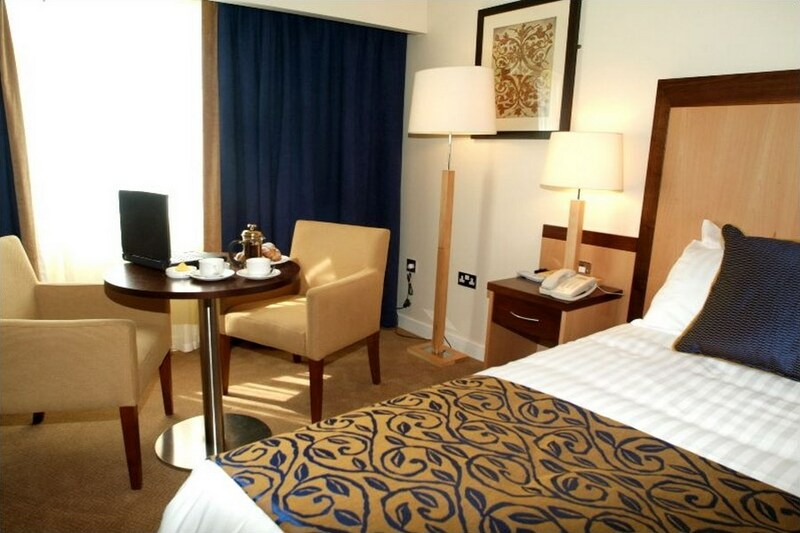 The Hotel is a family run hotel located in the heart of the Boyne Valley of Ireland and only one hour from Dublin city centre. I recently stayed twice in the Headfort Arms for an overnight break - in Feb 2011 with my pal and then again in March 2011 with my husband. The staff are so helpful, friendly and nice. The rooms were comfortable, warm and the shower head was great in the bathroom ! 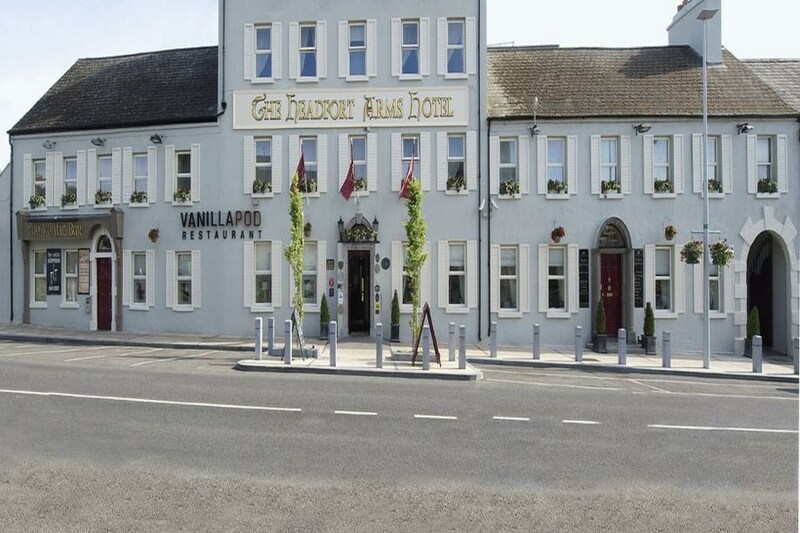 The food in the Vanilla Pod restaurant is fabulous and the lounge was comfortable and enjoyable with free live music on both visits. I availed of the spa on both occassions and it was pure bliss. I love this hotel so much i cant wait to go back again. The breakfast next day was delicious. Just one note though, as the hotel hosts alot of weddings, 21st and hen partys and it has a nightclub too, make sure to ask for a quiet room when booking if you might be affected by noise. We availed of the nightclub and late nights on both visits so the noise didnt bother us ! !